Come meet our new teacher, Lisa and check out her Saturday Yoga Classes! Our Spring Schedule will be sprouting some other great changes over the next few weeks, so watch for our next email for updates! And check our online schedule for up to the minute class and workshop info! The most common feedback I get about yoga at The Gentle Place is that students love the small class size and the sense of community the classes bring. This is what I love about the studio too, and what our teachers love about teaching here. Unlike the big gyms and big yoga studios, our boutique space means you get personalized attention, a safe environment, and a supportive atmosphere, no matter what level of experience you have. Our small classes also allow us to really get to know all of you, and for you to get to know us. 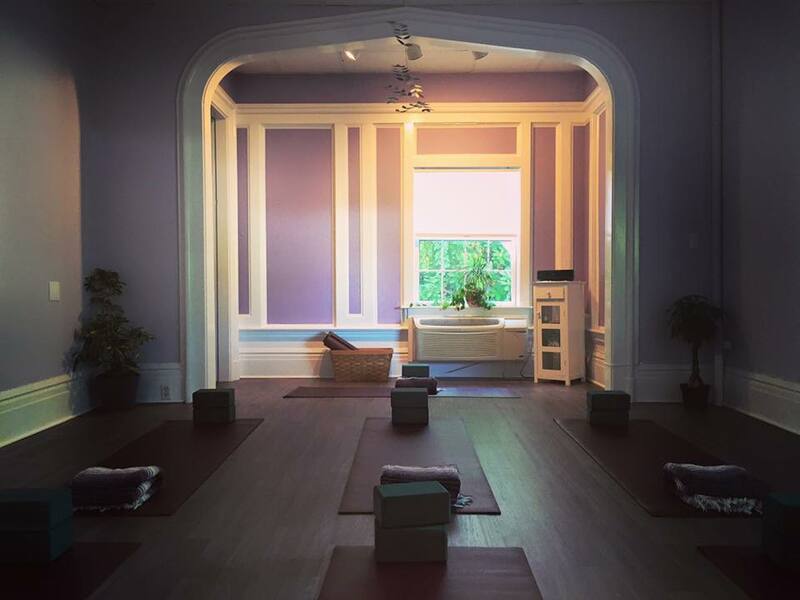 We are honored and grateful that you have chosen The Gentle Place as your yoga studio! It is also my personal vision to make yoga accessible to everyone. If you are experiencing financial hardship that keeps you away from the studio, please reach out to me personally at donna@thegentleplace.com or by phone at 508-788-7300, and we will work something out! I hope that you will continue to see yoga, massage and other self care as an important part of your life, and to continue to see The Gentle Place as a valuable place to do it.